Sit in the director's chair next to Steven Spielberg's wax figure inside the Making Movies Room! 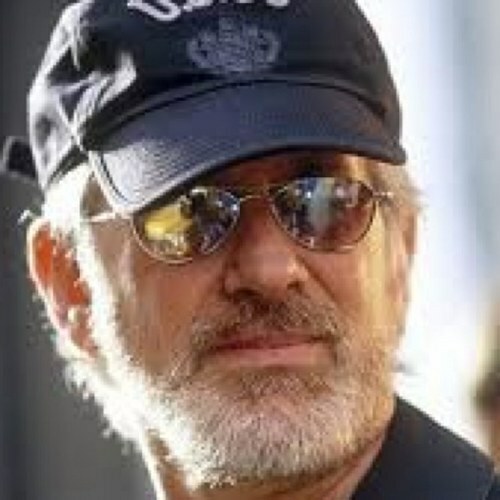 Spielberg was rejected by the University of Southern California (USC) School of Cinema Arts twice. His 1975 movie, "Jaws," is considered the first "summer blockbuster," grossing $60 million within its first month of release. He is godfather to actresses Drew Barrymore and Gwyneth Paltrow. "Every time I go to a movie, it's magic, no matter what the movie's about."